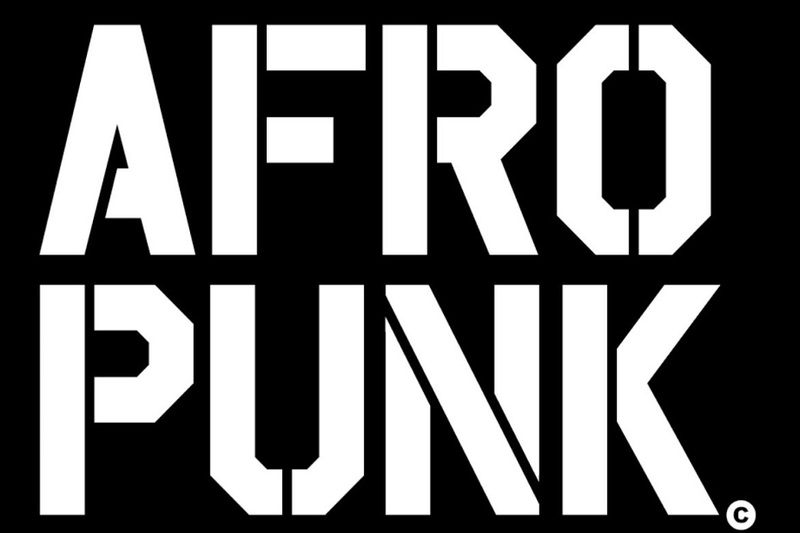 For over 13 years, AFROPUNK has been defining culture in the music world; a triumph of multiculturalism and diversity for people of all races, genders, colours, creeds and tastes. The first Joburg adventure will be mixing homegrown and global talent from the worlds of music, art, culture, food and style. Held annually since 2005, the festival spreads four stages across 10 acres in Brooklyn’s Commodore Barry Park. They’re rocked by legends and up-and-comers such as Lenny Kravitz, D’Angelo, Gary Clark Jr., Grace Jones, Lauryn Hill, Suicidal Tendencies, Janelle Monáe, Erykah Badu, Questlove, Bad Brains, Body Count, Tyler, the Creator, Danny Brown, Kelis, Death Grips, Vintage Trouble, Sam Dew, Kele and SZA. Interactive and installation art and murals take form on-site; the 2015 festival also featured the first AFROPUNK Fancy-Dress Ball, a fundraiser for the AFROPUNK Global Initiative, which promotes diversity in media and the arts and encourages volunteer service. 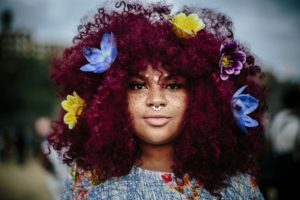 A merger of artists, activists, attitudes … AFROPUNK is a celebration of black culture that embraces every ethnicity, the two-day festival melds music, film, visual art, storytelling and other forms of expression into a multi-cultural extravaganza that revels in diversity. Ultimately, it’s more about how colorful you are than what color you are. 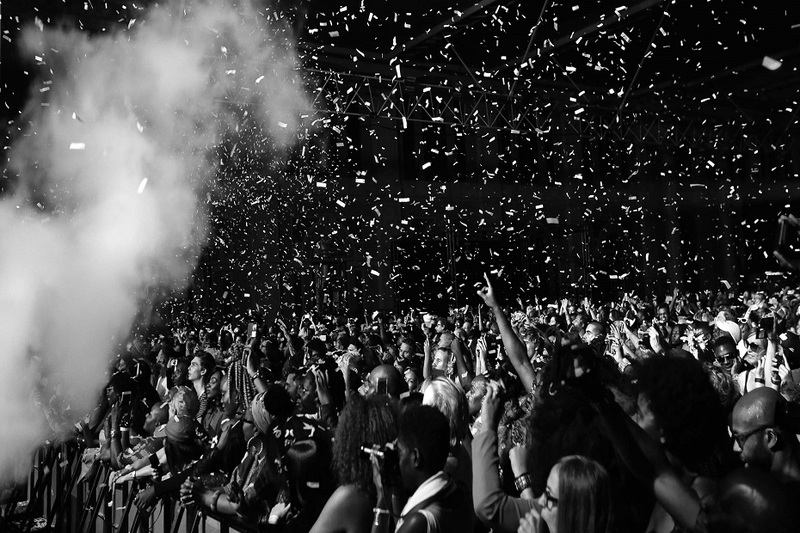 Creativity is the focus — whether it emanates from the stage or the audience. Festival fashion — dubbed haute street fashion by the New York Times — seems to be its own attraction; Ellemagazine photographers love capturing examples of festival-goers displaying “some of the best, most original, fashion eye candy.” Other attractions include Activism Row, where various minority-oriented causes are represented; the collection of food trucks dubbed Bites & Beats; the SpinThrift market of handmade crafts and wares; a bookstore; a record shop; and AFROPUNK After Dark, the nighttime film screenings, story slams, pop-up shows, comedy routines, DJ sets and other offerings that keep the party hopping.